People usually look puzzled when I tell them I love facilitating women’s group therapy. I get why people react this way. It’s usually because they assume women are catty and a group of them [seeking therapy] makes for a disaster. They may even ask themselves why someone would voluntarily participate in this? I might’ve been one of those people horrified by the idea if weren’t for my good fortune and good sense. Some might say I was primed to be a “guys girl”; a self-proclaimed title commonly given by women whose defenses goes up when around other women. No one could have imagined that a tomboy with two older brothers; and whose earliest memories include being shamed and excluded by “[girl] friends” would grow up to be a “girls girl” [not to be mistaken for girly girl]. Thinking back, tagging along with the boys probably neutralized the pain from the bullying. In addition to this, the universe worked its magic by replacing negative memories with more positive ones throughout my life. To top it off, I eventually I learned the truth behind the mean girl behavior, which allowed me to forgive and let go. The result of all this is a woman who loves to empower women through connection. Researcher + Storyteller Brené Brown defines connection as “energy that is created between people when they feel seen, heard, and valued; when they can give and receive without judgment.” I am in LOVE with this definition [swoon] because as a therapist I work at protecting the integrity of the group so that people can experience connection. Lucky me! I get to play a part in the magic. What I’ve discovered in the groups I facilitate is that women who avoid femships [female friendships] are uncomfortable around other women for a variety of valid reasons. They usually don’t feel safe out of fear of being judged, rejected or betrayed. While I understand this cautionary behavior, it’s important to know that by not cultivating meaningful friendships with women you may be limiting yourself. It can seem impossible; maybe even pointless at this stage of the game. But trust me when I say, GO FOR IT! I’m all about the energy in a group. You either leave groups feeling drained or invigorated. I prefer the later. 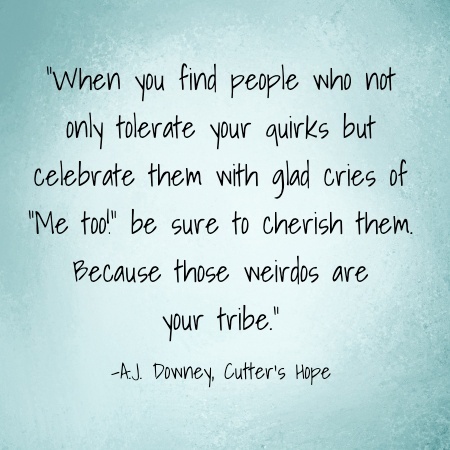 This also applies to friendships, particularly your tribe. It goes both ways so be mindful of the energy you bring and be responsibile for it. If you feel a good vibe around a particular woman or group of them, take time to understand their purpose and share yours with them. The most crucial thing you can do on this quest is to align yourself with women you believe in. Now that that’s out of the way, let’s talk about behaviors that form meaningful connections. Call me crazy but I doubt any man can validate PMS symptoms or the societal pressures placed on women these days. And by validate I mean say, “me too”. Validation is felt by the expression of those two words. Many women seek validation from men when the risks associated with women seem too high. Unfortunately by no fault of men; this avoidance prevents connection [and validation] with those most qualified to ME TO it [ahem- women]. A friend [in my tribe] recently admitted that she didn’t always like being a parent therefore wasn’t sure she wanted another child. Rather than suggest how she might enjoy motherhood more, I simply looked at her and nodded me too in solidarity. This is validation. This is connection. You validate others by giving them the space to -DO YOU BOO. You show this through sharing non-judgmental feedback and NOT giving unsolicited advice [leave that to the bloggers.] Lets be honest, we all know what is socially expected so you aren’t fooling anyone with judgment disguised as helpful feedback. What IS helpful is the good ole’ “I’m right there with you sista friend” or offering your presence in a safe space for her to be seen and heard. At the end of the day your presence is what is felt most. 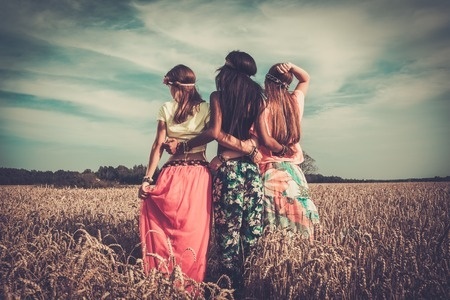 The beauty of female friendships is there ability to provide opportunities to build worthiness. 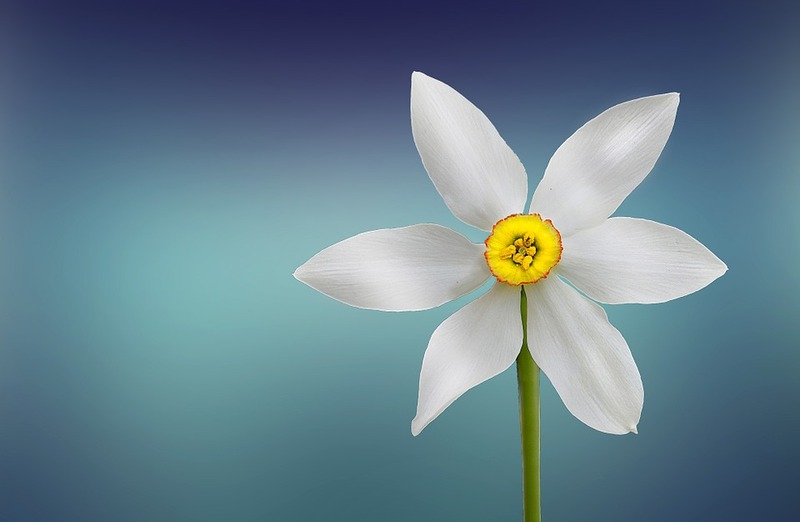 The more worthy you feel, the less reactive and disconnected you are. It becomes “I am enough. You are enough. We are enough”. This eliminates the need for mean girl behavior. Once you get this validation thingy figured out sit back and watch in amazement as your tribe rubs two cats with one hand [a cruelty free version of two birds one stone] Huh? Whaa? That was weird. Anyway, what I mean is validation works to motivate AND inspire. I don’t know about you but nothing motivates me more than feeling worthy; and nothing makes me feel more worthy then being validated. So get your validation on! How do people without a tribe stay motivated? I know I need a pick-me-up every now and then and my ladies do the trick! This part comes easy If you’ve done your due diligence of aligning yourself with women whose mission you believe in. This is because your tribe motivates you by holding you accountable and challenging you to be your best! No it’s not some shame bashing, “OH, NO YOU DI’INT” but rather shows up in the form of a gentle nudge to remind you that your off track; and point you in the right direction. This helps you sustain momentum, which I’ve found is incredibly difficult to do without a little help from friends. You might consider accessing whether you can afford some deletion or addition to bump up your average [just sayin’]. Your tribe plays a critical role in your personal development and is a vehicle for you to reach your goals. Ask yourself; does my tribe pump me up? Or does it deflate me? Better yet, does your tribe play an active role in your efforts? If so, SCORE! I would suggest packing your tribe full of women you admire and respect in an effort to become the best version of you. And if by chance you stumble, you’ll find comfort in knowing your tribe will be there to soften the blow, helping you dust off and get back on your feet. It’s never that bad when you’ve got your ladies! So to answer the question posed by those who may be a little leery of female friendships or groups of women in general-I love what I do because I believe in the power of women! Listen, I get it. Females are complex; and friendships with them can be extremely complicated. I know this because I happen to be one, and I have plenty of experience. But while it may be easier to maintain friendships with most men; as a woman, I’ve found my friendships with women to be the most rewarding. So where my ladies at?! You know who you are? The ones who embrace the messiness of [girl] friends because you get it! I challenge you to widen your circle by welcoming newcomers and setting the record straight for what a true girls girl is. I wish you peace and love on your quest! I’d love to hear what holds you back from connecting with women or share some juicy wisdom you’ve experienced from the power of your tribe! Great article. Us ladies need to support one another more often. We sure do! I love my ladies! Thanks for visiting. Lovely read. 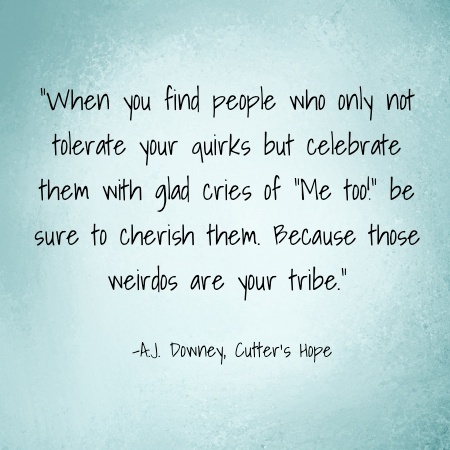 Particularly love the quote you used, still trying to find my tribe of weirdos! I’m so glad you found it helpful. Femships aren’t always easy, but they are so rewarding when you choose wisely. All it takes is one lovely lady to help change your perspective. Best wishes on your quest! Whoa Jess, you totally nailed this. While I do love people I experienced abuse at the hands of my step-mother and had 2 close female friendships end when I met my now-husband. I find it hard to make true friends with women, although when I do I adore them. It is much easier, I find, to speak openly with and let my guard down around men. I don’t feel the need to self-protect of worry about what they think or whether there is an alterior motive fuelling their words. I’m working on building my own tribe of women and look forward to relishing those new friendships. Loved this, it’s only been since I have had my children that I crave a tribe of women around me. Growing up I was made to feel that other women were my competitors, I wished I had caught on a lot sooner how empowering women can be for other women. I think many women feel this way. It makes sense given the culture we live in, but that is changing:) Chelsea Handler recenty said, “I never, ever blow out someone else’s candle to make mine brighter”. I love this. Spoken like a true girl’s girl! Lovely read. I appreciate the message of safety. I think too many of us don’t feel safe in relationships and worry so much about being vulnerable and the validation of your tribe brings about so much more authenticity in ourselves. Then it makes us safe to share with more. Totally! When you don’t feel safe, you don’t share your darkness and risk never seeing your light. Thanks for visiting. Great post and it’s spot on! I attended a mixed meditation group for 2 years and it was fabulous until it didn’t really work for me anymore. 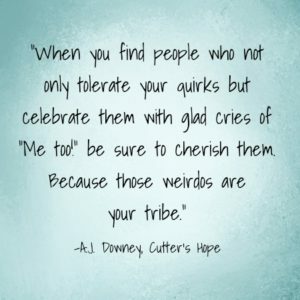 They were my tribe and I created awesome friendships there. I am looking for a women’s circle, as I feel the need to connect with women at the moment. However, I don’t think it really matters if it’s a guys girl or girls girl; the main thing is that we all connect on a common ground. I think we should have a virtual women’s party!